CARSOE HAS WON 6 OUT OF 7 NEW BUILDING CONTRACTS FOR PROCESSING EQUIPMENT FOR SHRIMP TRAWLERS SINCE 2015 AND THE OVERALL MARKET SHARE FOR SUPPLYING EQUIPMENT FOR NEW BUILT TRAWLERS IS RAPIDLY INCREASING. During the last 12 months Carsoe has beaten it’s own record by signing contracts for six new trawlers, delivering equipment for shrimp and white fish processing on board. 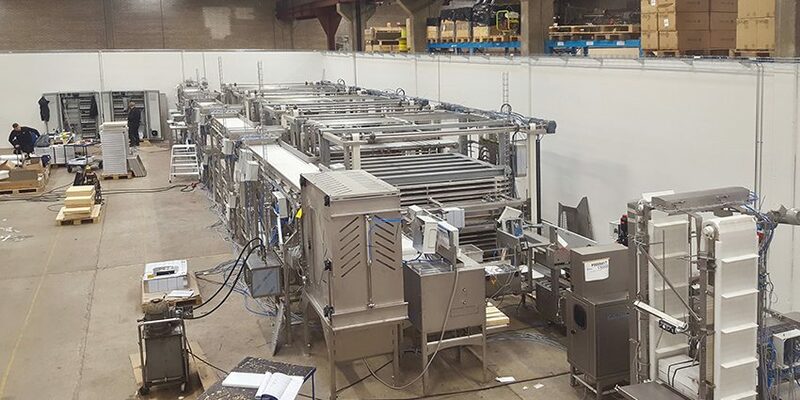 Among the orders is the Carsoe’s first ever complete fillet and round fish processing plant. CEO Mikkel Jacobsen is expecting to win just as many orders in the 12 months ahead. In the new workshop at Carsoe in Aalborg, Denmark, staff is testing a brand new Automatic Loading and Unloading System for DSI Horizontal Plate Freezer before shipping to the customer. “I believe our increasing market share is the result of our efforts to come up with innovative solutions that works in real life at sea. We also keep a constant focus on giving our customers a second to none service both during the project phase but also during operation. Our reputation as a responsive and reliable supplier means we work with the same customers for decades” says Carsoe CEO Mikkel Jacobsen. All the contracts signed during the last 12 months have been with customers, that Carsoe and the former Carnitech has delt with for the last 20 years or more. By partnering with the Norwegian process automation company Steel Tech Carsoe and with the upstart in Seattle, USA, Carsoe and it’s workforce from the Carnitech era are able to supply all kinds of processing solutions and factories. On top of that, Carsoe can deliver the latest and most sought equipment for automatic freezing and palletizing. During the second quarter of 2017 Carsoe will start using another 3500 square meters of workshop in Aalborg, Denmark, and some 500 square meters for extra workplaces in the administration. 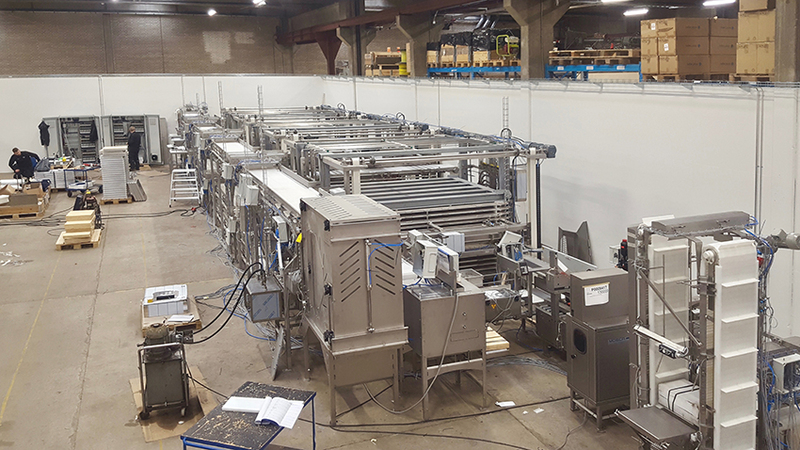 More staff has been employed during some time to keep up with the demand for processing equipment.